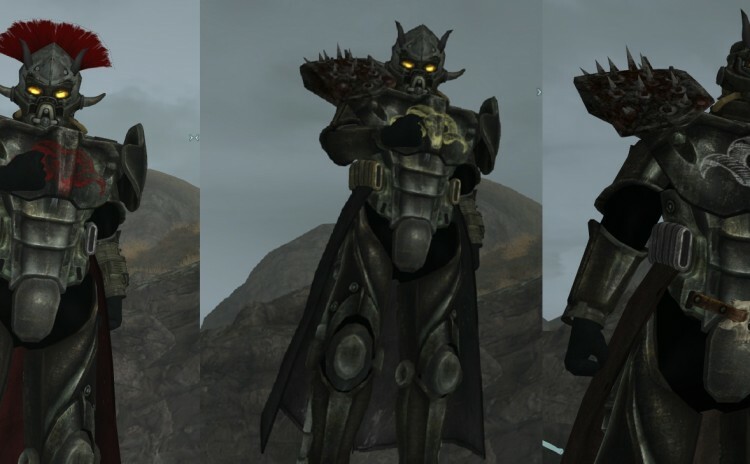 This mod adds three new sets of power armor that have been “decorated” by fiends to strike fear into all who see them, along with matching helms. 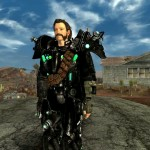 The Fiendish Power Armor is 34DT, +2 Str and carries its own weight when worn. The Fiendish Power Armor Helms all reduce Charisma by 2 points, but to offset this they give the wearer the Terrifying Presence perk. DT 7.